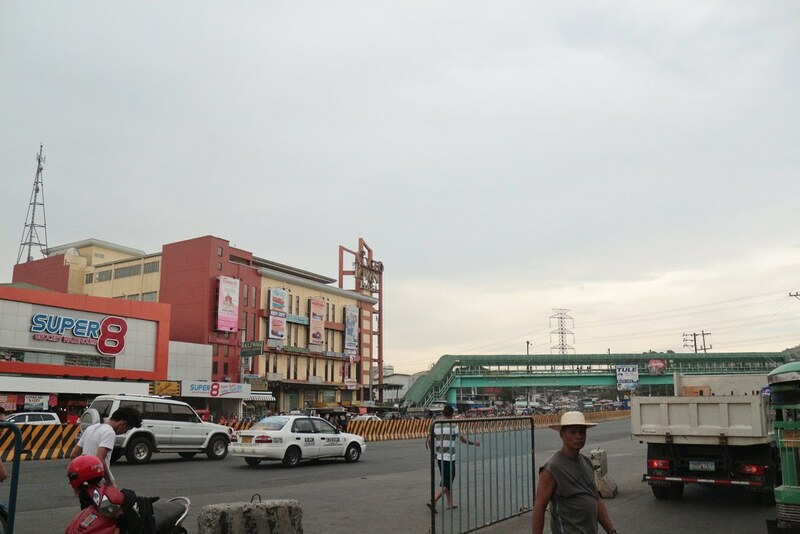 -Antipolo has a very complicated layout in the sense that its different areas do not necessarily connect with one another. In this case, to get to Boso-Boso, one cannot go there directly from the city proper but from another part of Antipolo called Cogeo. For someone like me who lives in the part of Rizal that is accessible more to the Antipolo city proper, having to go to the area near Q Plaza and Sta. Lucia East is a bit of a hassle and a drain on the transport expenses. It was this day last year when I went on a tour of the town of Taal in Batangas, one of my most memorable Independence Day excursions ever. This was actually not my first time there, but this trip was made memorable thanks to some old friends who came with me and some new friends I met as well.